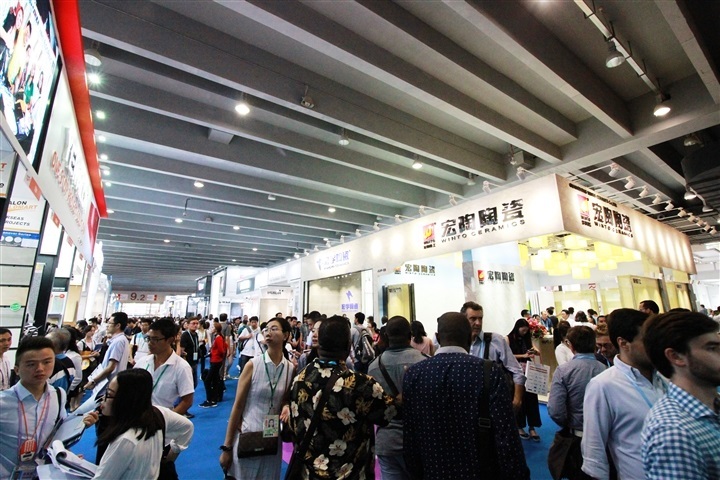 Canton Fair(China Import and Export Fair) is the largest trade fair with the largest scale, the most complete exhibit variety, the broadest distribution of overseas buyers and the greatest business turnover held in Guangzhou(Canton) China. Over 20,000 venders, about 100,000 buyers will attend the fair twice a year. 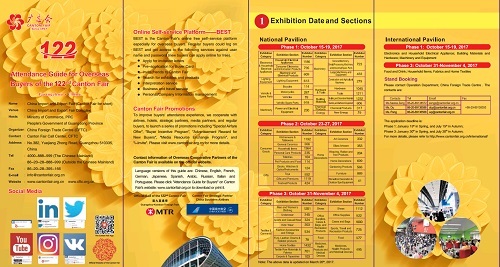 The coming 122nd Canton Fair Dates, Pre-registration Now! 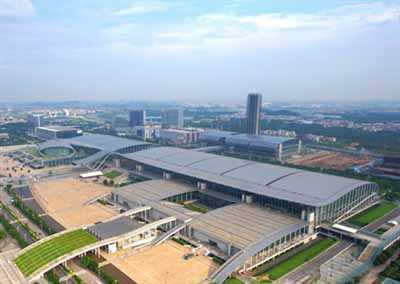 (Canton Fair Complex for short), the largest modernized exhibition center in Asia, is located in Pazhou Island, Guangzhou, China. It is a perfect integratation of human and ecological concerns and high technology and intelligentization, sparkling the world like a shining star. Computer Products & Parts: Large & Medium-sized Computers, Mini Computers, Micro Computers, Desktops, Laptops, CD-drive, Floppy Drive, Memory, Hard Disks, CPU, Sound Cards, Video Cards, Main Boards, Keyboards, Mouse, Monitors, Computer Spare parts, Word Processors, and other Computers. Other Electronic Products: Meteorological Monitor, Meteorological Monitoring Device Unit, Meteorological Monitor Accessories. Electric Equipment: Electric Furnaces, Transmission Line Hardware, Electrical Carbon Products, Wires, Cables, Electric Porcelain, Insulating Materials, Electrical Appliances, Batteries, and etc. Power Machinery: Electric Engines, Power-generating Sets, Diesel Engines and etc. Industrial Accessories: Bearings, Hard Body, Chains, Spring, General Valves, Casting Products, Forging Products, Moulds, Gears, Powder Metallurgy, Pneumatic Components, Seal Components, Hydraulic Components and Parts, other Spare Parts. Small Construction Vehicles: Vibration Rammer, Small Suspended Platforms, Brick Cutters and etc. Agriculture and Forestry Machinery: Farming Equipment, Power Driven Rice Transplanting Machines, Manual Rice Transplanting Machines, Drainage and Irrigation Machinery, Harvesting Machinery, Farmland Improving Machinery, Animal Husbandry Machinery, Spare Parts of Agricultural Machinery, Forestry Machinery and etc. Agriculture and Forestry Machinery: Agricultural Transport Vehicles, Tractors, Boat-tractors, Farming Equipment, Power Driven Rice Transplanting Machines, Manual Rice Transplanting Machines, Drainage and Irrigation Machinery, Harvesting Machinery, Farmland Improving Machinery, Animal Husbandry Machinery, Spare Parts of Agricultural Machinery, Forestry Machinery and etc. Dyes, Pigments and Paints and Their Intermediate Products. Electric Power Equipment: Power Generators, Generating Sets, Transmission facilities, Synchronous Condensers, and etc. Agricultural and By-Products Processing Machinery: (Blenders, Grinders, Oil Presses), Grain and Oil Processing Machinery, Cotton Processing Machinery, Animal Husbandry and Veterinary Machinery. Is it worth spending money on a trip to attend exhibition? Is it worth spending money on a trip to attend exhibition? In recent years, there has been no lack of "B2B Online will replace all" and the like. People all over the world access the Internet and more, to raise such questions and then normal. By the survey of very many guests who participated in the Canton Fair. We are sure to tell you it is worth to spend money to spend time to attend the real exhibition show for the following reasons. As a matter of fact, the majority of manufacturers all over the world, they are not very skilled use of the Internet promotion. 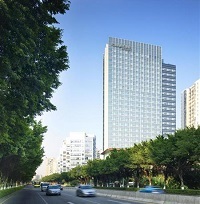 Their latest products would be starting at the real exhibition shows , when appear on the internet, is basically a year latter; There are many industries can not be described and communicated through the internet, it must personally feel and touch, the Internet and then a detailed description of the content, can not make a business decision. The the manufactures attend exhibition will very costly to spend time to spend energy, from the frequency of exhibitors and booth size and the quality of field personnel, especially model quality. Professionals are able to deduce a lot of information from the details in the exhibition; And vice versa, let's imagine the communication costs if manufacturers spend money to make a website to sell products, received at least 99% of the intention information is noise, screening costs are too high; For example, Canton Fair is the highest threshold of one of the exhibition, mainland residents to try to attend more difficult than applying for a US visa, will you receive any spam? The exhibition is also a chance for the world to know you personally. As we know, making friends is an important part of doing business success. The Internet can reduce communication costs, but also make more screening costs increase, the more the need to show companies and buyers to show the strength and sincerity. So, spending some money and time to masquerade the show is worth it. Well organized. They normaly hand out maps or you can download the Fair app and it really helps you around. Anything you want you can find it! So big fair and you need a lot of hours and days to go arround!!! 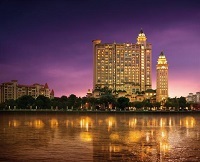 Must I get the invitation or register online to attend the Canton Fair? Can you help me with dates for canton fair 2018? Which phase that will have the companies and products for my business line? Do we need to register and buy a ticket in advance? 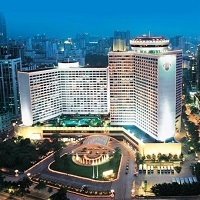 Should I go to Canton fair? Is there any ways that i can complain? How can I contact Canton Fair? Do you know Canton Fair registration link? Address of the Canton Fair? 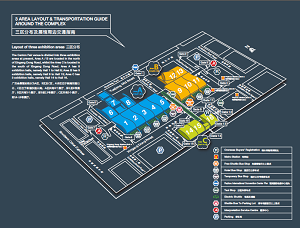 The Canton Fair Floor Plan(E-Hall)? 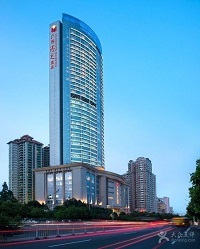 Does the hotel offer free pick up service from Guangzhou international airport to the hotel?